Over the past three years, Loch Lomond Group have done a fantastic job at creating a solid range of whiskies with, what is seen by many, to be some of the best spirit in the country. 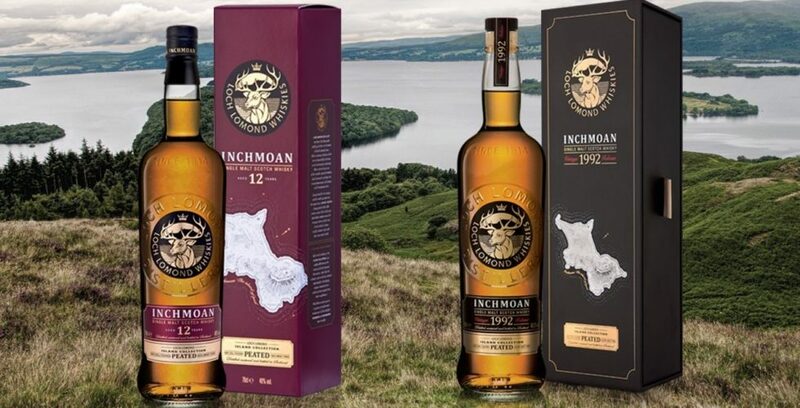 Theirs is a number of expressions in the range and I’ve had the chance to sample two of them previously – the barely peated Loch Lomond Whisky and the slightly more peated Inchmurrin. The 12 year old is formed by bringing together malt whiskies from the traditional swan neck pot still and unique straight neck pot still, before being matured in a mix of re-charred American oak and refill bourbon American oak casks. There’s a light, smooth smokiness on the nose, along with a vanilla sweetness from the American oak casks. I also got a touch of salty, cured meat. The palate maintains the smoke and sweet balance. The peat smoke is slightly medicinal but not too harsh. There’s crisp apple and pear, with clove and black pepper adding a final kick. Perfect as we roll into the autumn! The second bottling was matured a whole 25 years ago (I still think 1992 was only about 12 years ago!). Unlike most whiskies, the cut for this one was taken at an unusually high 83%, before spending a quarter of a century in refill bourbon barrels. It’s also been bottled at 48.6%, which is verging on cask strength. Similar to the 12 year old, the Vintage has a light smoke on the nose, although the sweetness is slightly minty – reminds me of a packet of Softmints. The palate is extremely robust, thanks to the higher ABV. Despite the extra time maturing, the smoke is still there but it’s much sweeter; almost like cinder toffee. Vanilla and nutmeg finish the dram off beautifully. Two more cracking whiskies from the Loch Lomond Group. Both are immensely drinkable, but my sweet tooth means the 1992 Vintage just sneaks it. 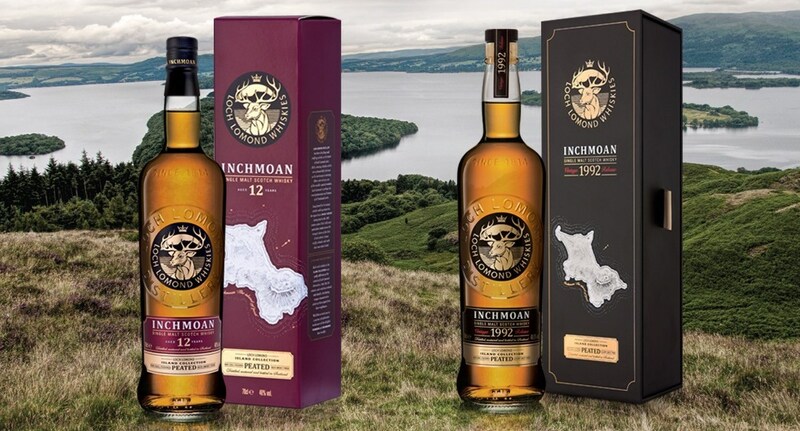 You can read more about Inchmoan over on the Loch Lomond Whiskies website. My samples were provided by the distillery.